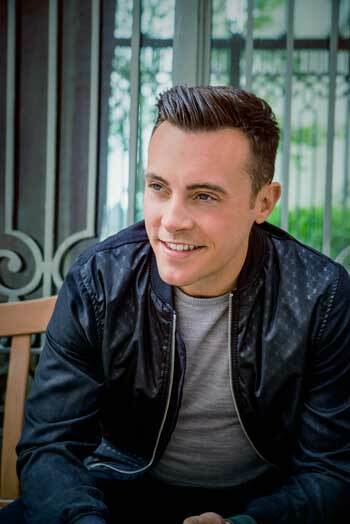 Liverpool lad Nathan Carter has taken Ireland by storm with his cheeky charm, incredible voice and modern take on country classics. Moving over to The Emerald Isle at just 18, Nathan has worked hard to cement himself as one of Ireland’s best singers. Now, fresh from a tour of America, this northern lad is heading back to the UK to tour his latest show Born For The Road which will feature a whole host of Nathan’s best hits. Hailing from Liverpool, I wondered if Nathan was looking forward to heading back to the UK? Nathan has fond memories of growing up in Liverpool and despite being in Ireland for over ten years he still loves going back. Despite loving the new bars in Liverpool there is one drink he won’t be having over here… Guinness! “I don’t drink it in the UK. I think it’s that good in Ireland you couldn’t drink it anywhere else. It doesn’t travel well for some reason!” Nathan laughs. Nathan originally moved to Ireland after being offered the chance to do gigs over there once he left school. After a successful tour he decided to put a band together and stay but he admits the first few years were tough. Nathan has been singing since he was just five years old and openly admits there ‘was nothing else’ he wanted to do. 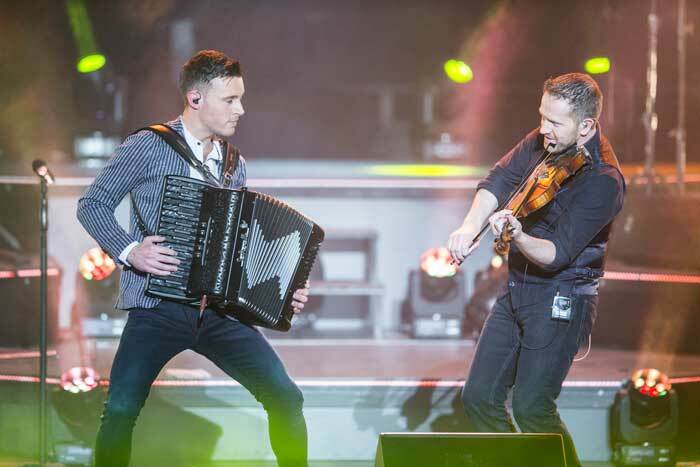 Nathan might be young but he can’t escape being likened to the King of Irish music – Daniel O’Donnell – so how does he feel he compares? With his modern take on country, Nathan has opened the genre to a whole new wave of younger fans and I wondered how he felt about bringing country to a new generation? With so much of his life spent on tour I wondered how Nathan managed to keep himself in shape? And with the season of change upon us I wondered if he had a new years resolution? Nathan’s brother Jake is also a singer. One might expect there to be a little bit of good old fashioned sibling rivalry but Nathan insists this isn’t the case. But despite their different genres Nathan does have fond memories of jamming with Jake at home in Liverpool as kids. “Jake used to play the fiddle so I’d be playing guitar and he’d get his fiddle out and we’d be playing tunes! We still do when we have a few pints. No doubt at Christmas we’ll be getting the instruments out!” He laughs. Nathan is now hoping to have success in the UK and America to match that in Ireland. Well, we’re sure he’ll get there! 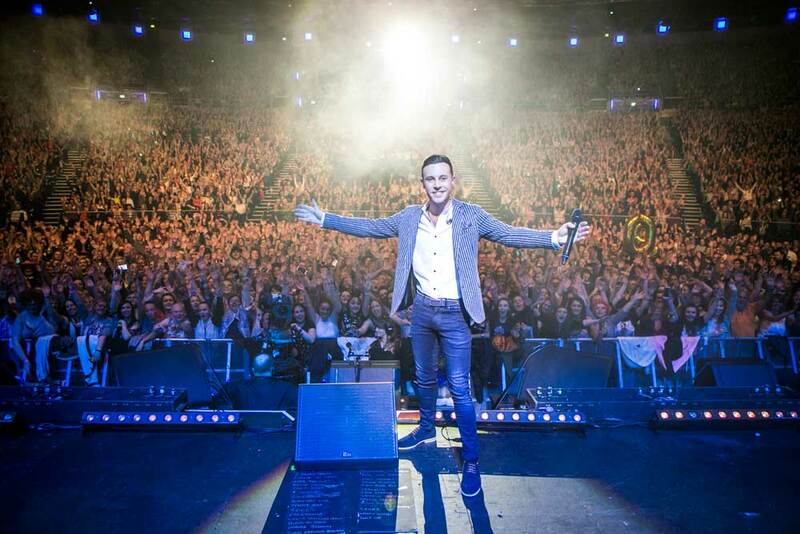 If you’d like to see Nathan on his tour head to nathancartermusic.com.